We are not a big company & don’t act like one. We are a brand that believes things can be better & inspire others to do the same. What Mr Shirts achieves is luxury quality at affordable prices where fit, quality, service and affordability are all of equal importance. 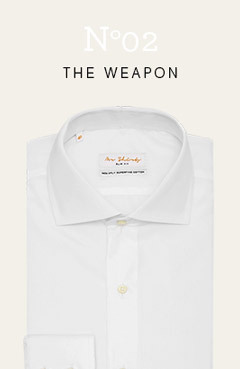 We only use Luxury 2-ply fabrics, 100% superfine cotton, mother-of-pearl buttons, 18 stitches per inch, hand stitch detailing, no pleats, no darts, removable collar stays, and that’s just to start. Simple name, simple philosophy: the Cut, the Quality. Created here in Australia and taking our vision to the world. Stay a while, shop around. We hope you'll love Mr Shirts! 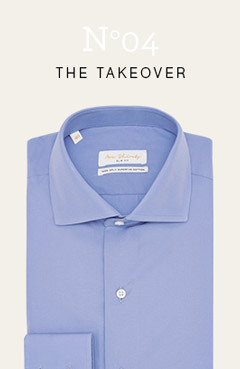 It won't cost you the shirt off your back – we just want to put the best one on it!